Daniel Thompson, Creator/Developer, has always had a passion in robotics. He graduated from SUU with a bachelor’s degree in mechanical engineering, also a second bachelor's in electrical engineering and he is currently working on his Master’s. He has been creating and inventing since he was old enough to walk. 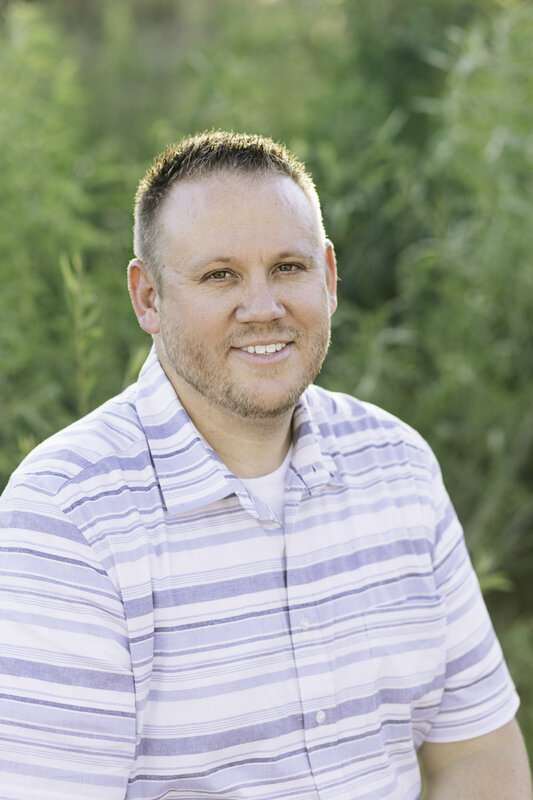 Daniel was born and raised in Utah and loves the incomparable landscape that Utah has to offer. Over the years, he has spent abundant time exploring hidden canyons and discovering parts only known to locals and experienced hikers. Realizing that many locals haven’t seen some of these beautiful treasures in their own backyard, and that most visitors will never have the time to experience all southern Utah has to offer, he created the perfect solution – using virtual reality technology to make Utah’s stunning features available to everyone. This business started three years ago out of the Thompson’s garage as Soaring Southern Utah, shortly after the business had began Daniel realized he wanted to create more experiences. At that point it felt necessary for the business name to change, that’s when Innovative Entertainment, LLC was born. Shortly after the name change Montezuma’s Treasure Ride was created. Both experiences have been received extceptionally well by persons of all ages, nationalities and walks of life. Daniel is hoping to scatter the experiences all throughout the state of Utah so they will be easily attainable to all. When Daniel is not building motion rides and coming up with new ideas, he is spending time with his family and playing with his two children. They are his inspiration and motivation for all things.